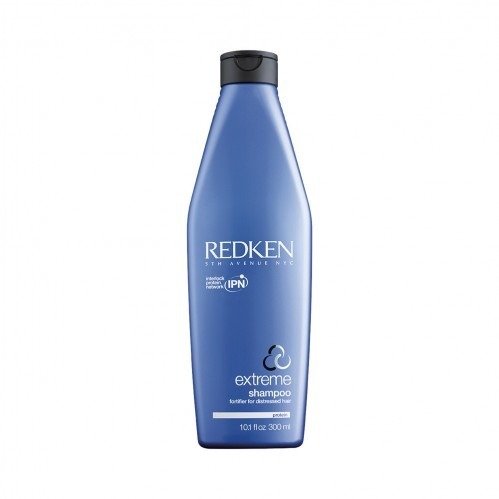 Providing extreme, effective relief against dry and damaged hair, Redken Extreme Shampoo 300ml is specifically formulated to restore your hair back to a soft and manageable state. 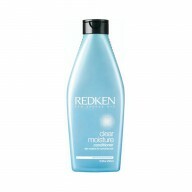 Containing ceramides and proteins, this shampoo deeply nourishes the hair, providing advanced structural repair and fortification where needed. 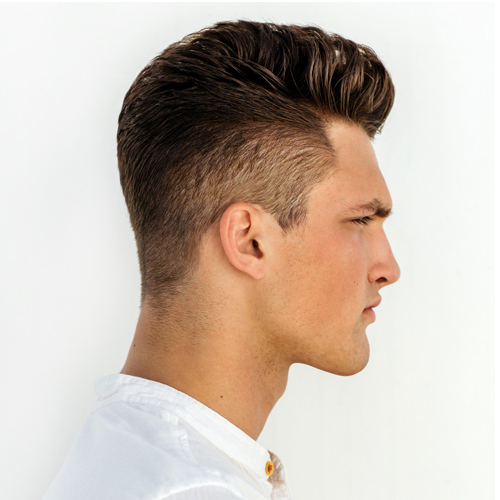 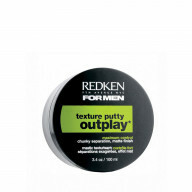 Made up of a rich, smooth lather, it actively works to prevent further damage and split ends, leaving your hair looking healthier and smooth to the touch.